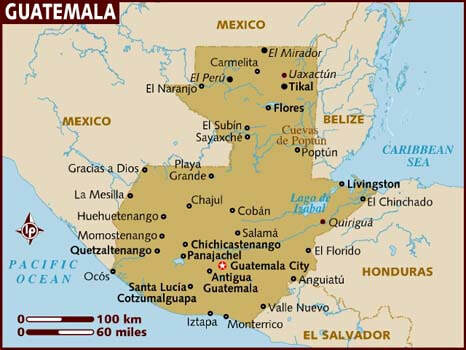 Guatemala, with its lush tropical beauty, is predominantly a Catholic nation with a mix of Mayan spirituality. Over the past few years, the land and her people have faced several natural disasters. The 2018 volcanic eruptions of Fuego left many people homeless, displaced, devastated—and questioning the goodness of God. This past summer, Awe Star had a team on the ground in August to assist the many families who experienced these huge losses. This trip has left our hearts burdened to return and continue the work God began there. The 2018 Guatemala team discovered that, in the midst of crisis, hearts are more open and receptive to the gospel. We see the continuing aftermath of natural disasters as our God-given opportunity to infuse truth into minds and hearts that have received tradition and religion without the true hope of relationship in Jesus. As we go into the highways and byways of Guatemala, we’ll visit schools, orphanages, marketplaces and more, spreading the Good News of the gospel of Jesus Christ. Is God calling you to proclaim His name as you share the healing power of restoration? ​ Will you say yes to His call? Missionaries must be 13 years old by the day their trip departs. To be considered, you must submit an application with a $100 deposit, and go through an oral interview with one of our staff.